So. you’re onboard, super excited and ready to get going with your HCG Diet! Congratulations! We know you’re going to look amazing. You might even have your HCG Supplies — syringes, vials and bacteriostatic water on the way! Rest assured our on line ordering and delivery is secure, quick and confidential. Right now though, while you’re anxious to get going, you might have a question or two. That’s understandable. The HCG hormone forms the back bone to a successful HCG Diet plan. The use of the hormone HCG, via injection forms part of the four phase diet or lifestyle- change plan, also known as Dr. Simeons’ Protocol. The hormone, which reduces hunger cravings and encourages the burning & redistribution of fat (not muscle) during the most intense Phase 2 of the diet, should be taken according to Dr. Simeons’ instructions. The retention of muscle during the weight loss phase plays an instrumental role in preventing weight from ‘coming back’ once you’ve successfully lost the desired weight, and entered into the Phase 4, or Maintenance mode. Subdivided into four parts; the HCG Diet plan gives you the opportunity to phase in the diet, something not all diet programs offer. After the Phase 1, front loading phase, you’ll enter Phase 2; this is where the real results start. Careful caloric restriction paves the way for significant weight loss. The remaining phases; phase 3 and phase 4, the final, lifestyle phase, we’ll talk about next time! Welcome to Phase 1, also known as Loading Days. Eat everything you want! Eat as much as you want! Eat all the things you are likely to miss. This can include cookies, ice cream, candy and other goodies. French fries? Go for it! This phase will last about three days. Stock up on the inside! 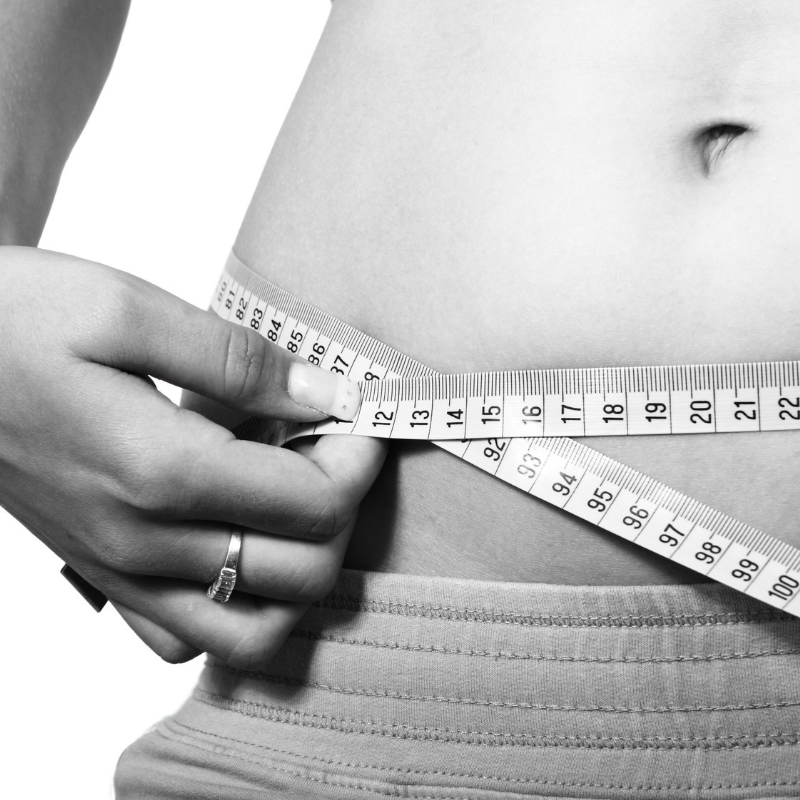 Ideally, you should take your HCG hormone per instructions at the same time each day. Taking your HCG hormone on your weekend schedule after a half-day lie-in, for example, is not going to reflect a daily work schedule that puts you on the road at 6.00am. The important thing is to make it work for you. As with all successful endeavors, some forward planning and consistency is key. Beginning on day three is where you start restricting your caloric intake for the appropriate amount of time according to the weight you wish to lose. A person needing to lose 50lbs or more is likely going to want to take the maximum amount of time on each phase. Hopefully, you will have referred to your list of allowable foods during this phase and not winging it on the last minute, on your way out the door to work. Keep preparation at the front of your mind. It is worth repeating, preparation really is the key to your success! Aside from drinking lots of water, begin your day with coffee as normal. Milk in your coffee is allowed, however, no more than one teaspoon of milk per day. Sugar is not allowed, however Stevia is. One packet or one serving per cup. Remember, you are watching your caloric intake. Reserve your calories for nutrient rich foods at meal time. Schedule your lunch time! Missing meals will likely lead to binge eating tons of carbs and refined sugars somewhere around 2.00pm. Remember, you are eating for energy. Nutritious foods are a must. Be honest. If healthy options are not easy to obtain during working hours, prepare your lunch beforehand. You are permitted to eat 100 grams of protein per day. This can come from chicken, fish, veal, crabmeat, and beef. Choose the lowest fat content possible. Salmon, being high in fat, can easily be replaced with wild-caught Tilapia which is lower in fat and provides an excellent source of protein. Remember your veggies at lunch time. You are permitted to have one vegetable at lunch time. This can be broccoli, spinach, cucumber, cabbage, or lettuce. Refer to your list of HCG food list for each of the four phases. Great news! You can have a carb! A bread stick or a slice of melba toast. No garlic salt or other flavorings. No stuck on sesame seeds! Those are extra calories. Remember; ask yourself. Are these calories worth it, as they relate to nutrient rich calories your body needs? Last on the lunch time menu is a piece of fruit. This must be a plain piece of fruit. Not something served on top of a cheesecake or under cream. That was Phase One, remember? By now, it might feel like a distant dream. But hang in there; you’re doing great! A good fruit choice is a crisp apple, a fresh half grapefruit, or a handful of ripe strawberries. Wow! You made it through lunch time and did great! Hang in there. There’s a healthier and more active version of you, who can’t wait to congratulate you, and thank you for all your efforts during this phase. Yep. But not really. The same as lunch, planning ahead is paramount. This is not a time to cheat by grabbing some fried chicken on the way home because the kids have practice and traffic’s already backed up. Either have someone else pick up the kids if possible; or have your dinner already prepared at home. Grab n’ go if you must. But dinner is it. Dinner will consist of the same, or similar to your lunch. This is where you can eat the other half of your protein, another vegetable from your food list, and the apple for desert, because you had strawberries at lunch time. By this time, you might consider a cup of black coffee, a treat. Go ahead, drink it. But keep it black and sugar free! Keep going. You’re committed and doing really great. Check out support online, be inspired by the success stories of other HCG Dieters who started their journey much like you; wanting to change for the better. Look out for the next posting. Phase 3, and phase 4.